That was my light bulb moment! After that I made a point to not miss class unless there was NO other way around it. Within a few weeks TFC introduced the Transformation Diet (which is the meal plan you receive when you sign up). 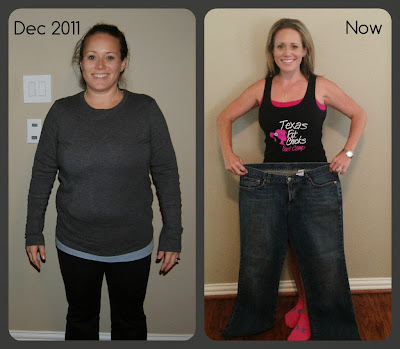 This diet helped me to discover how I should be eating. I thought I ate well because I followed a Vegan diet; however that was not the case. After 1 month of following the diet, I lost a little more than 8% of my body weight … in ONE month! Everything was clicking, I was giving 100% at camp, I was eating better than I ever had been, I was exercising on my ‘off’ days. 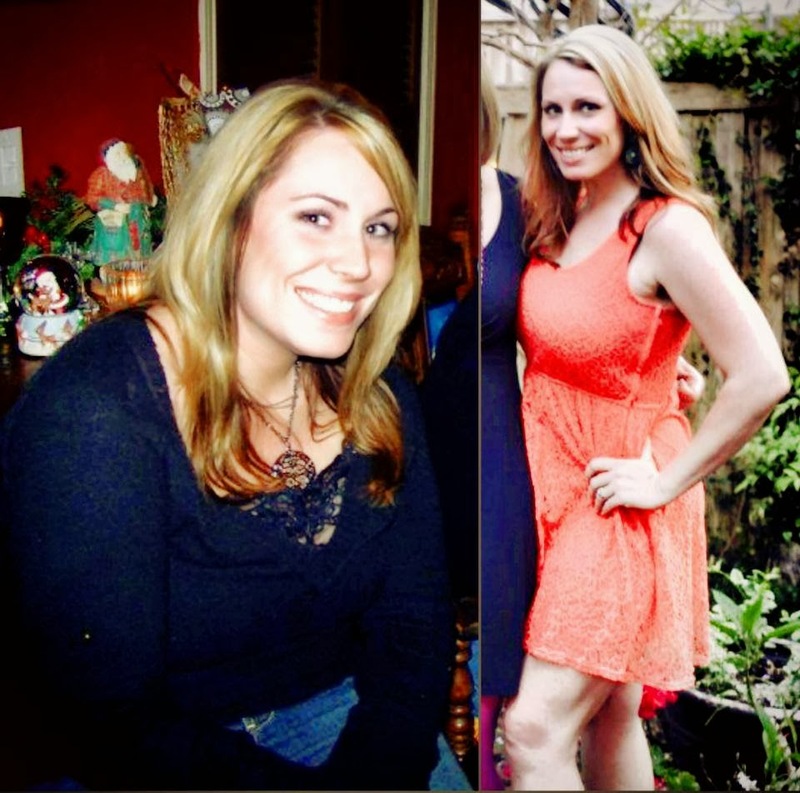 I was seeing a change in ME! I was happy, getting my self-confidence back, I was enjoying my family even more. 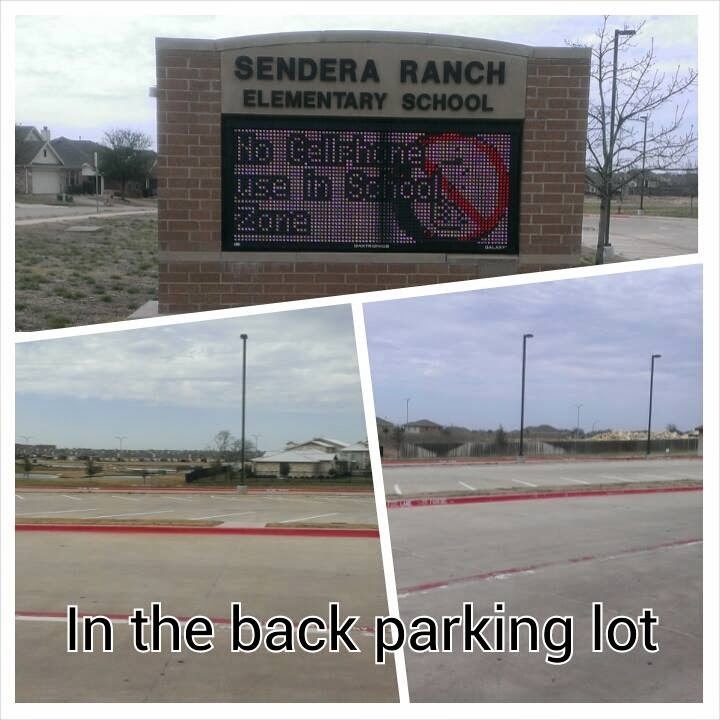 Not only did I see and feel it but so did my husband and kids. My family and friends started to notice and ask what I was doing. I loved my new found love to life! They get to focus on their health and fitness and mind and I want to make it as close to perfect for them as I possibly can. I want them to see how much they've improved. And, be proud of themselves. And, its sooo good for me, too. I get to watch them progress. I'm amazed at my clients that barely moved their knees to do a squat and now they get that booty LOW! 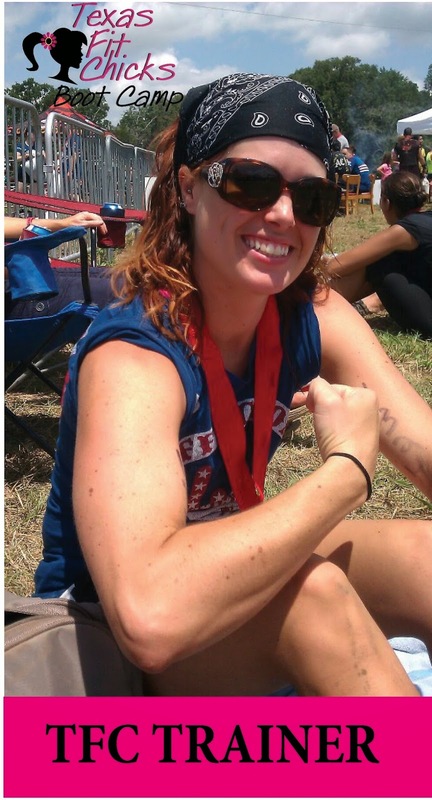 And, those triceps push ups…seriously mad skills from my Chicks when they wanted to quit on their first day. 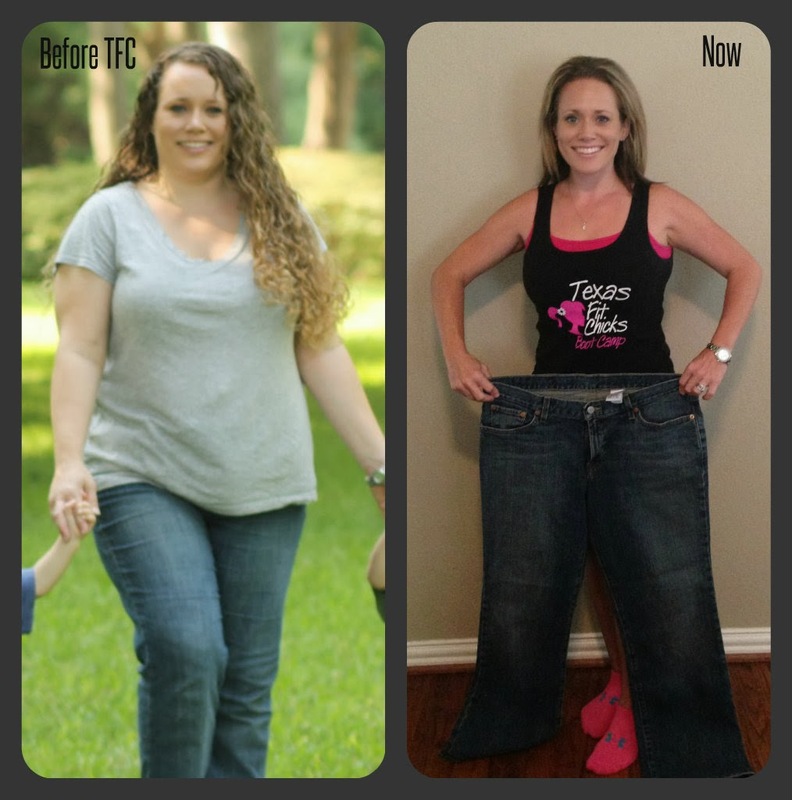 All in all…I am so incredibly lucky that I got to be a client and have one of our amazing TFC Trainers get me into shape and then turn around and get to do something that I absolutely love to do and had been working towards for years. Thank you Melody and LeighAnne for allowing me such an awesome opportunity. I just want to pay it forward and hopefully be as inspiring and motivating as I can. When I was asked to share what Texas Fit Chicks has done for me, I immediately thought about the fact that my full time job is phasing out and will be gone in December. Essentially I will be “retired” from the corporate world. 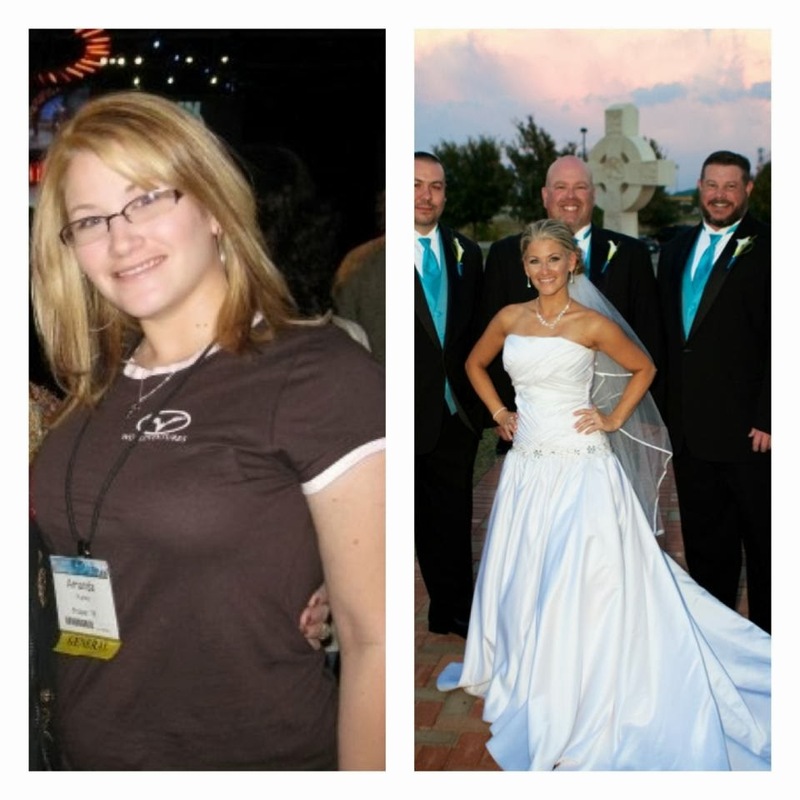 For more than 10 years, I’ve been working 60-80 hour work weeks between May and November in the event industry, specifically focusing on corporate picnics and weddings… But thanks to Texas Fit Chicks, that’s all changing! As some of you have seen in my bio, I became a client in June 2011. I quickly fell in love with everything TFC! Both of my parents were very sick at the time and I was determined not to grow old, overweight and ill if I had anything to do with it. I’m the child who won the responsibility of taking them to doctor appointments, grocery shopping, help with laundry – whatever needed to be done and it was important that I had good health and lots of energy to take care of them plus work all of those hours. 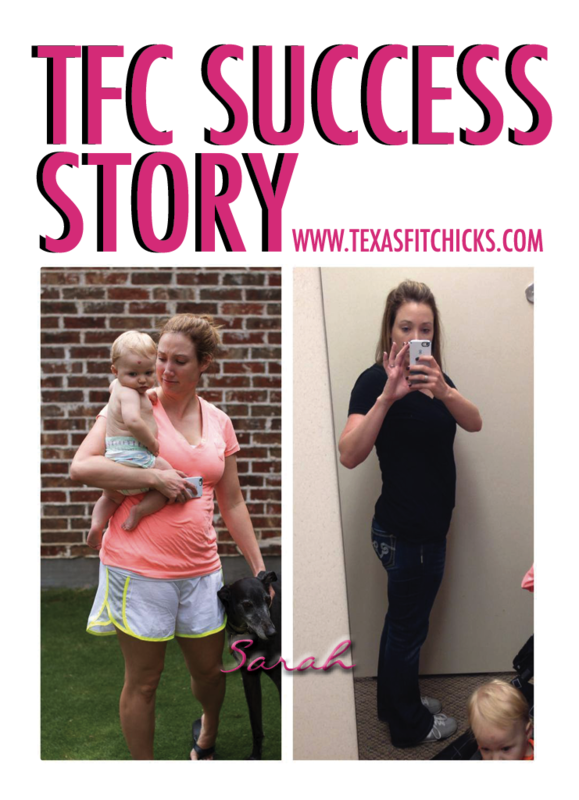 Something was mentioned in class one day about TFC expanding and I quickly jumped on the opportunity to become a trainer (Seriously…less than a month after it was mentioned, I was sitting in a personal trainer certification class). I lost my sweet mom in June 2012 and the last week of July, I started with a 5am class in Anna, Texas on the Brookshires grocery store parking lot. In just over a year, I’ve expanded to three classes and my attendance has just about tripled from that first class on July 24, 2012! I’ve since bought a house and moved back to Anna, my hometown, to be close to my “work” and family and help my father who is battling numerous health issues. 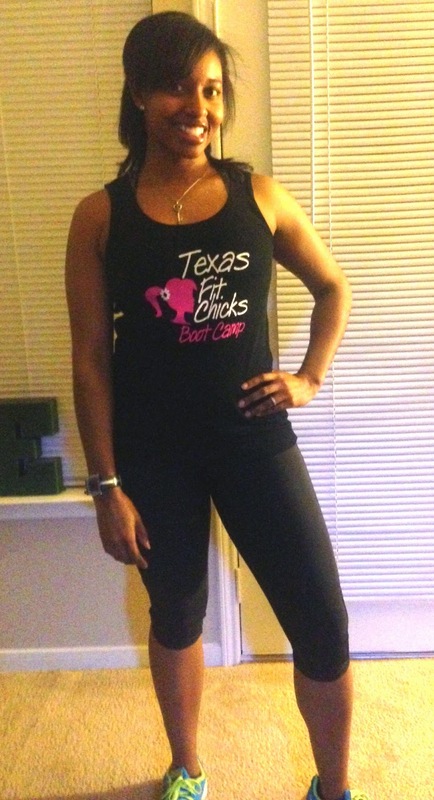 After this December, Texas Fit Chicks will be my full time job. 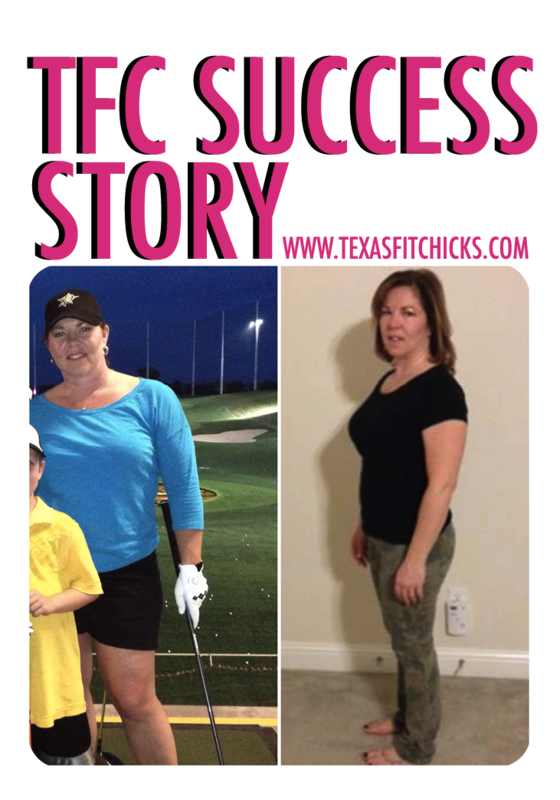 I feel so blessed to 1) own my own business 2) call Texas Fit Chicks my family (it certainly shouldn’t be called work) and 3) know that every day of the week I am inspiring the ladies in my camps (and even men who are getting on the fitness wagon) to live a happy, healthy and fit life for whatever their personal reasons may be. Hi! My name is Shannon and I am a spunky red head who was born and bred right here in our great state of Texas! I am the mother of two awesome little boys and I love them to death. 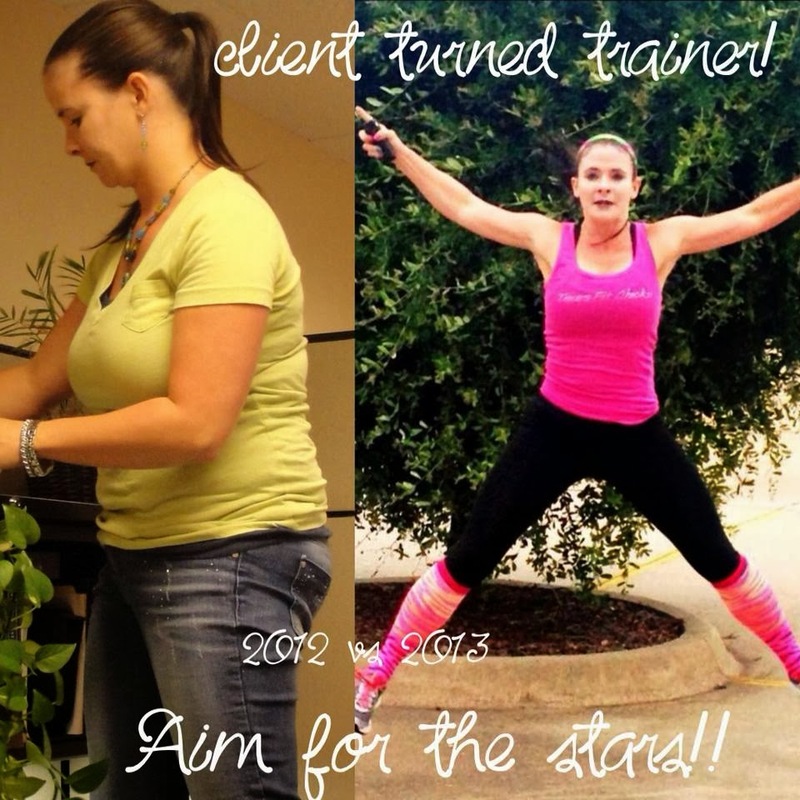 I got my personal training certification after staying at home a while with the first. I was a high school basketball and softball coach before I was a mom, and I missed getting to talk sports and fitness every day with my athletes. Becoming a personal trainer was the best decision I've ever made. 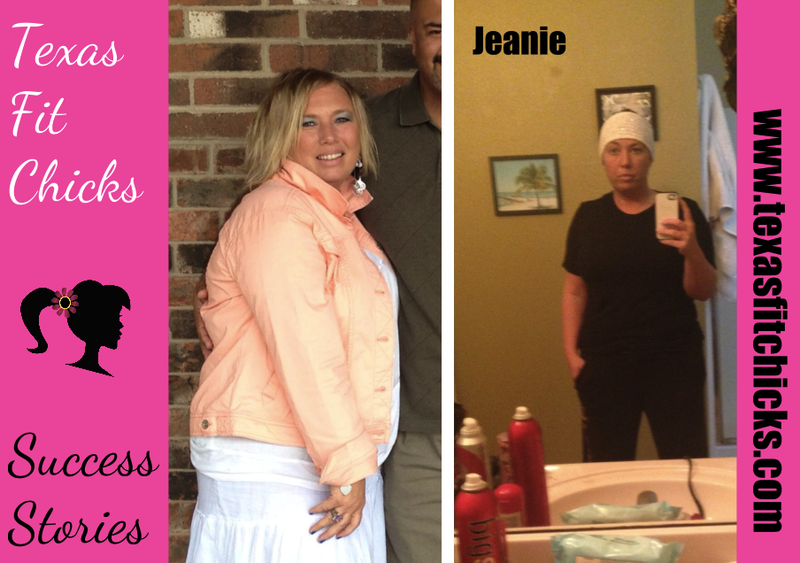 I love helping women reach physical and personal goals that they never thought they could. I believe as women, we can be a powerful force, and when we feel good about ourselves, that force is unstoppable. Getting fit is a great way to start gaining confidence to be your most powerful and beautiful (outside AND inside) self. I love to dance and sing, although I'm not very good at either, so you'll at least get a good laugh when we are working out! 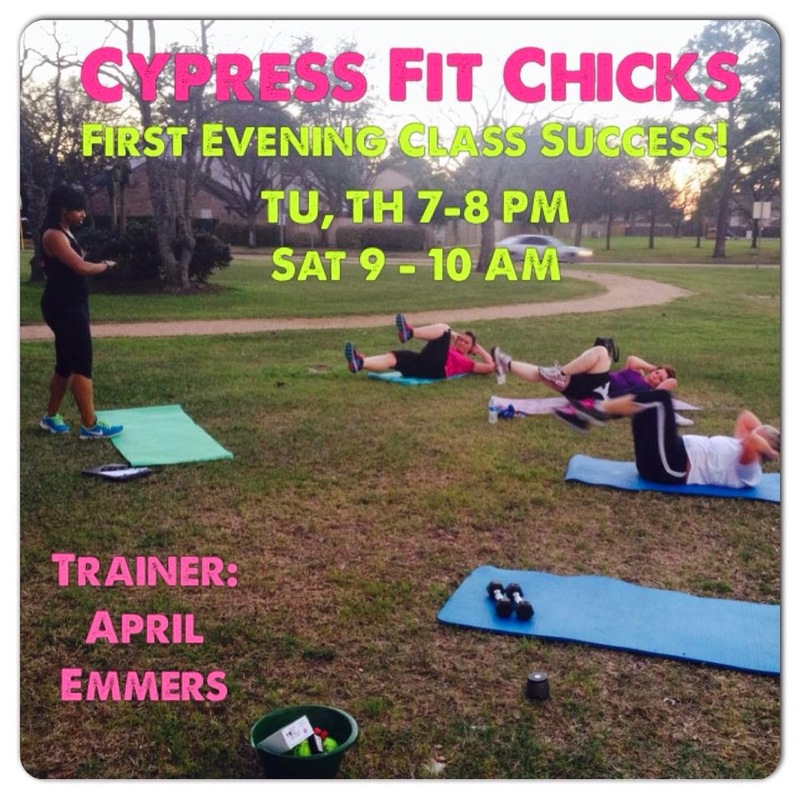 Welcome New Camp ~ Cypress Evening Texas Fit Chicks! 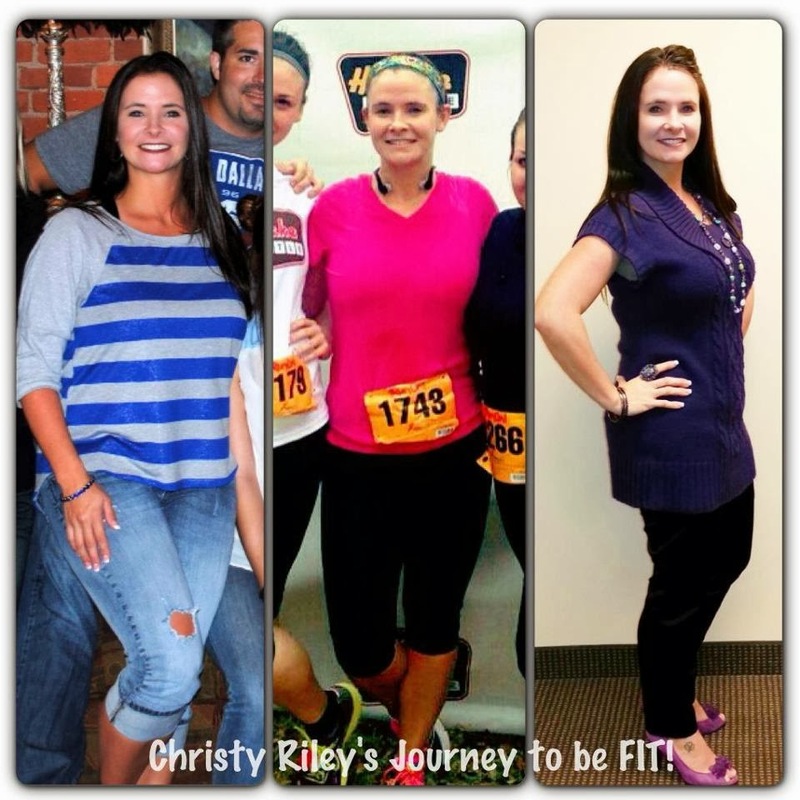 I have had a passion for sports, health, and fitness since I was in high school. I enjoy working out, Zumba, cooking and spending time with family and friends! I want all women to be able to feel good and confident in their skin! I want to help them reach goals they never imagined shooting for and guide them in creating a change that will last them for years to come while being in an environment that is encouraging and supportive! These workouts will be fun and allow you to dig to new depths of fitness! No time like the present to get your new life started! 3 Quick Tips for Accelerated Weight Loss that You Can Do Today! 1. 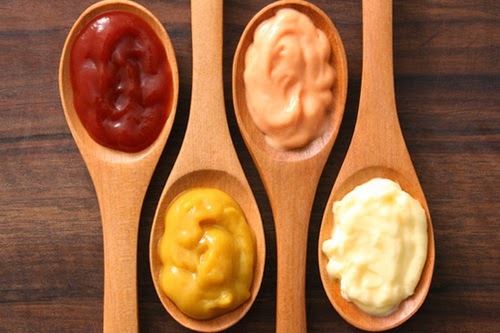 Put down the dressings, sauces and condiments – these are oftentimes loaded with oil, butter (fat), and things like high fructose corn syrup. You are adding excessive calories to your diet without even realizing it. Stick with olive oil and low-sodium seasonings and herbs to enhance the flavor of your food. 2. Cut back on the booze. Sad, but true! Alcohol slows the metabolism and dehydrates the body of essential fluids. It is also a form of a carbohydrate that is high in sugar. Sugar not only spikes our insulin levels and slows down our fat-burning process in our body; excess sugar also plays a role in weakening our immune system. 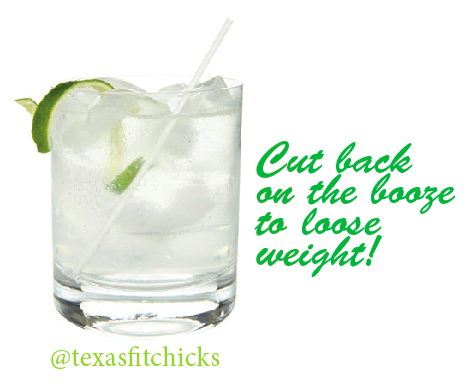 Choose lower calorie options like vodka without the syrups and added sugars. 3. 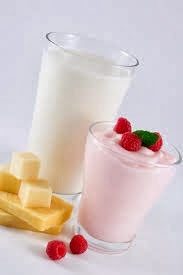 Ditch high fat dairy foods like milk and cheese. Instead, switch your regular milk with Almond milk (more calcium), and look for non fat Greek yogurts with <10g sugar per serving or low fat cottage cheese (high in protein to keep you full). 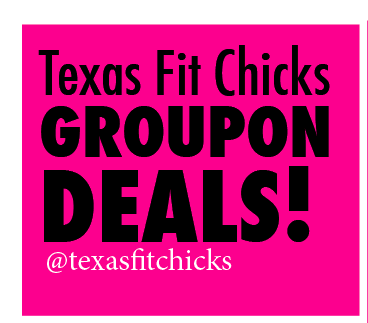 It's groupon time again for Texas Fit Chicks!! We've got deals going on in multiple markets and invite you to check them out! The groupon information is below in addition there are links for the specific Texas Fit Chicks markets. 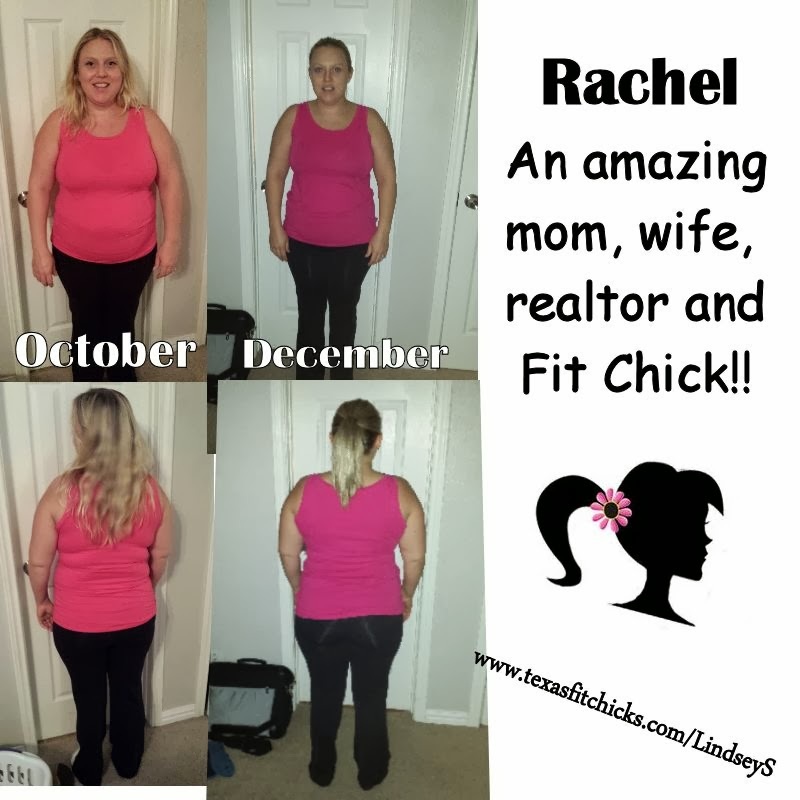 Just click the link to get started! We're so excited about this fantastic opportunity for so many new chicks to jump on board with Texas Fit Chicks. Our groupon deals are a great way to get started with us! 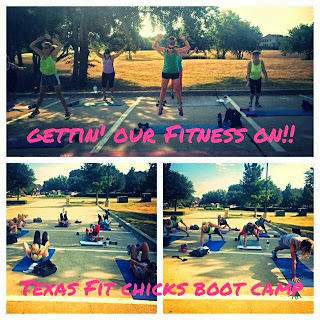 Boot-camp classes meet three times per week, during which expert female instructors lead a one-hour, full-body workout. Routines continually change to keep muscles and minds engaged. The included 30-day meal plan contains healthy recipes to continue bodily transformations. Participants also have 24/7 access to a trainer for the length of the boot camp, ensuring they stay motivated and on track. The results are in!! Check out some of these amazing Texas Fit Chicks transformation pictures.